The Republican Party in Williamson County has complained about two Democrats who voted in its primary, prompting a warning at the polls. 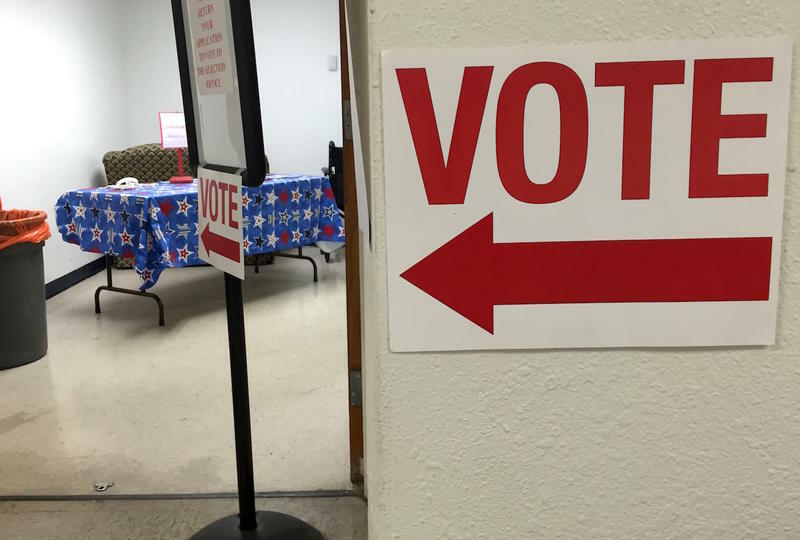 Voters in Williamson County may notice a prominent warning when they go to the polls today: A sign implying that only certain people are allowed to vote in the primaries. It's the result of a dispute between the Williamson County GOP and two Democratic candidates over how to interpret Tennessee's murky law about who gets to participate in primaries. Voters don't register by party, but the law does say voters need either to be a "bona fide member and affiliated with" the party whose primary they seek to vote in, or to be willing to declare an oath of allegiance. 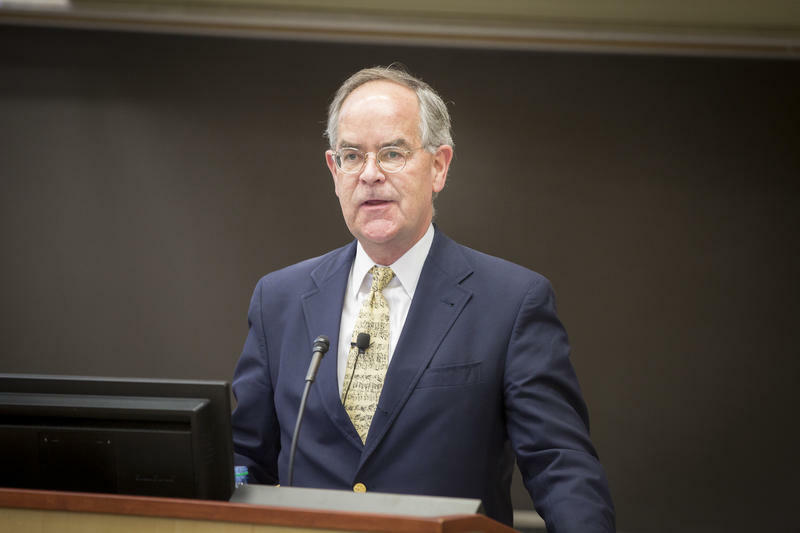 Those provisions are rarely enforced, but they'll be posted prominently at the polls in Williamson County following an order last week from the local Election Commission. That came after the commission referred two cases involving Democratic candidates there to the district attorney. 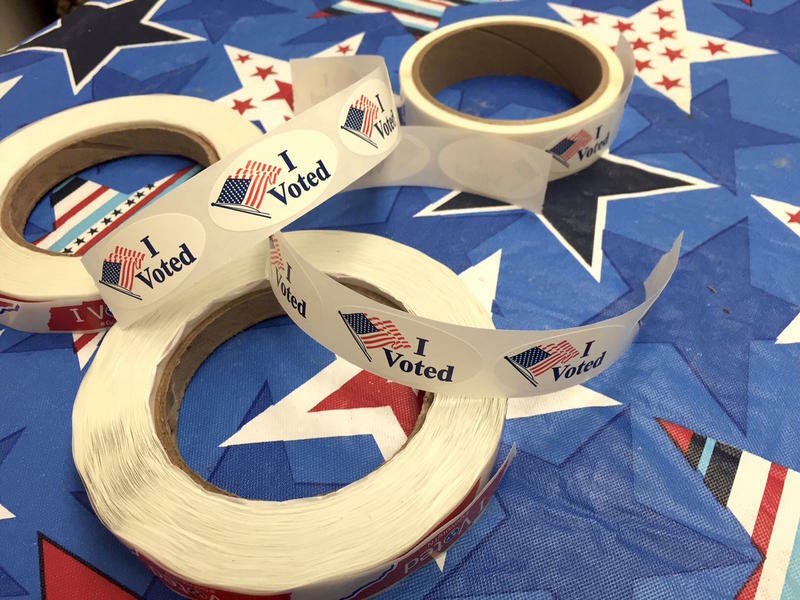 The Williamson County GOP says those Democrats may have committed fraud during early voting by choosing to cast ballots in the Republican primary. No decision has been made in their cases, but they've raised concerns about how the rules will be enforced. Debbie Deaver, the Williamson County GOP's chairman, said this week other voters shouldn't worry about being prosecuted if they cross over. "This situation was unique," she said, "because their party had said they're bona fide Democrats." But she added, it would be a mistake to see the Republican primary as open to all voters. Individuals could face challenges to their ballots if they have a history of identifying themselves as Democrats, she said. And the Williamson County GOP will be monitoring results and could move to invalidate ballots if it believes enough Democrats have crossed over to change the result of an election. "The bottom line is the Republican Party is a private organization for Republicans to select who they feel would be best," she said. "We're not going to allow Democratic voters to elect the candidate in our primary." Tennessee lawmakers have rejected a measure that would've required a paper receipt for all ballots cast in the state. In a meeting Tuesday of the Senate's State and Local Government Committee, legislators voted down a bill intended to create a paper trail for auditors to follow in the event electronic voting machines are hacked. 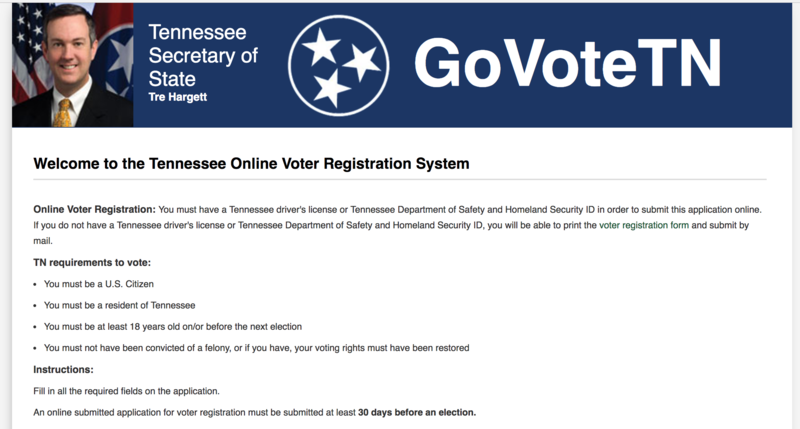 Tennessee Democrats are renewing their push to back up electronic voting machines with paper records, amid warnings that hackers will try to influence this year's elections.